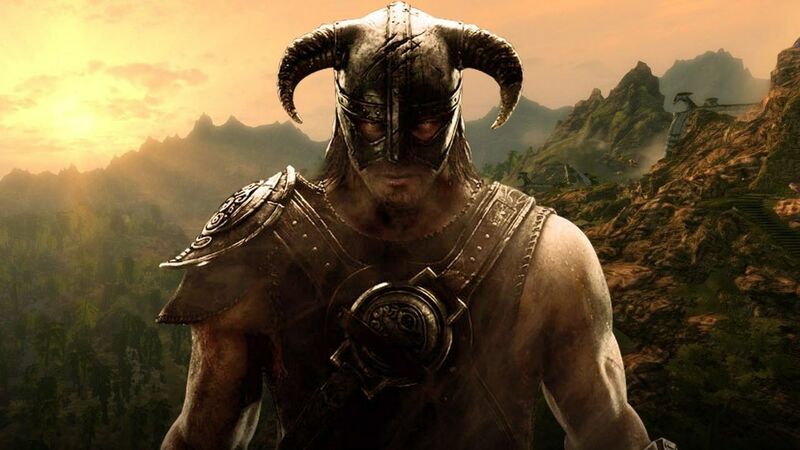 Doom, Wolfenstein och Skyrim blir inte de enda spelen från Bethesda som kommer till Switch. I en intervju med Venturebeat meddelar företagets vice president of marketing, Pete Hines, att de planerar fler lanseringar. "We’ve been in constant conversation with [Nintendo], and not just about the two games we have now, but about our whole approach to the platform going forward – what we can do, best practices, what things are a good fit, what they’re excited about in what we’re doing. We’re obviously excited about these two games, but it’s not as if we’re going to just do these two games and that’s it. We want this to be the start of a relationship that we build with Nintendo and Nintendo fans."